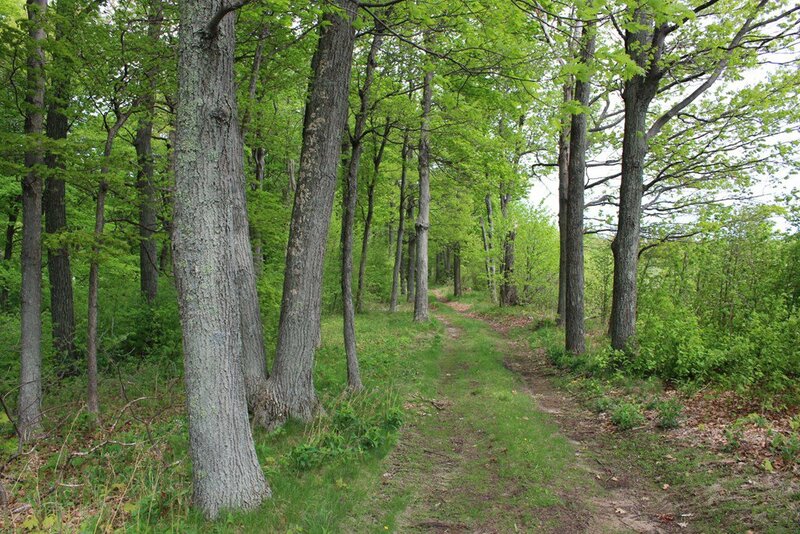 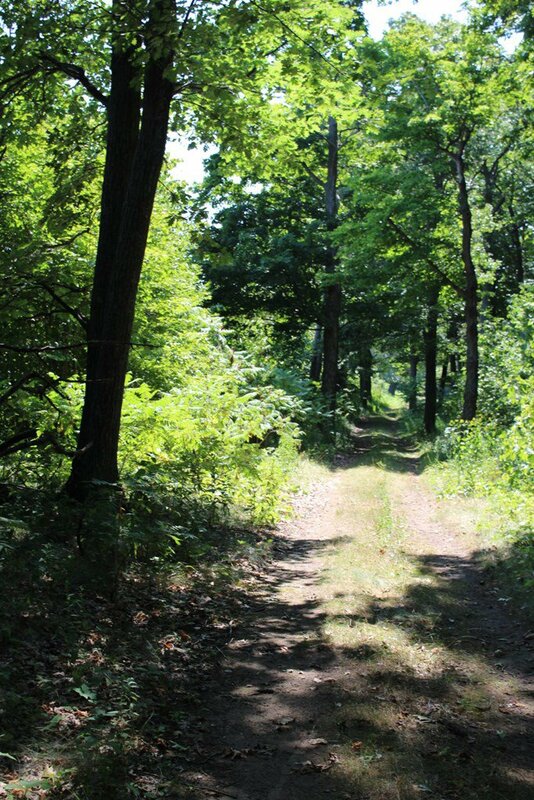 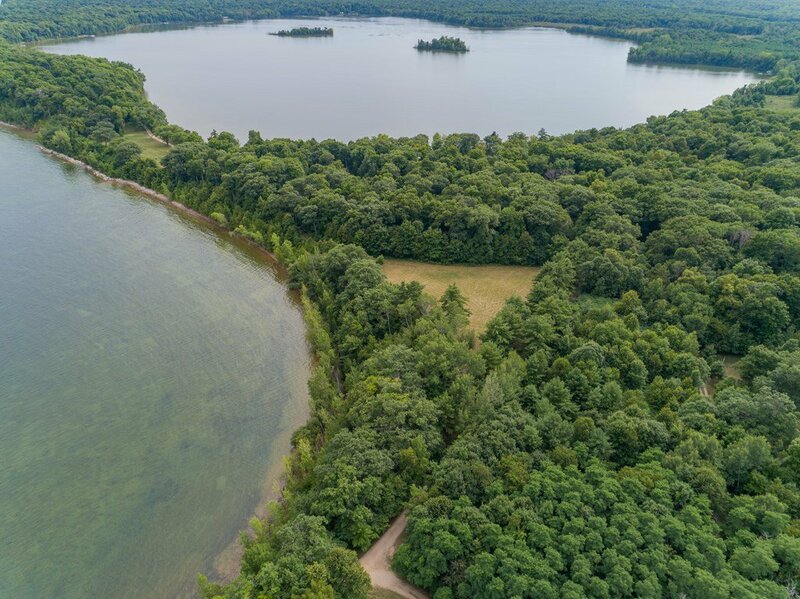 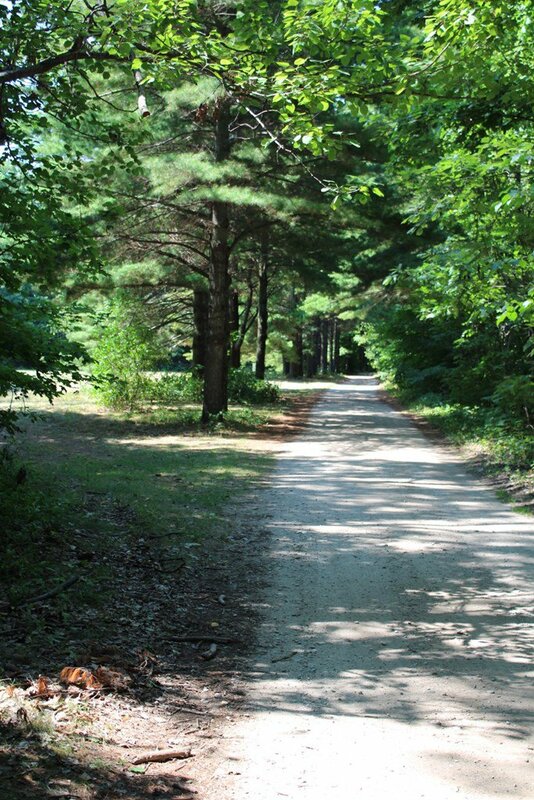 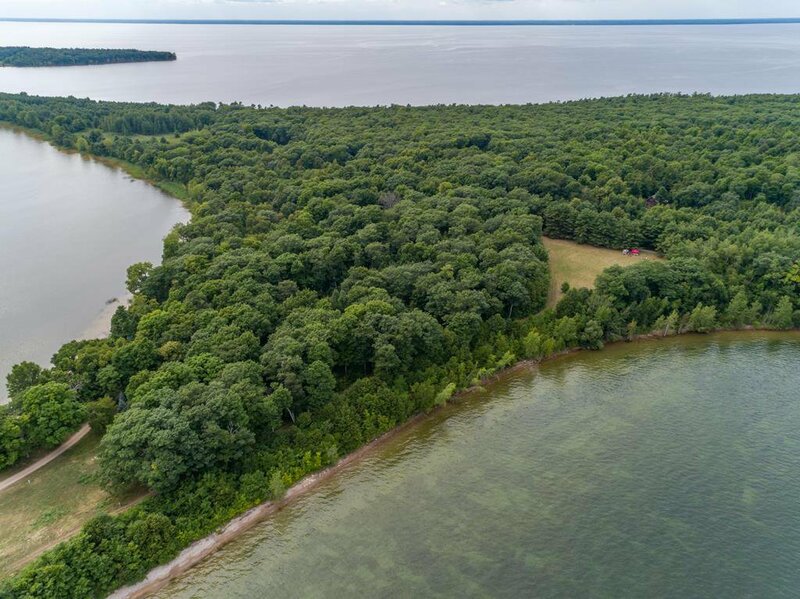 An appealing mix of meadows and woods hugs Green Bay on this prime spot on Door County's timeless Chambers Island. 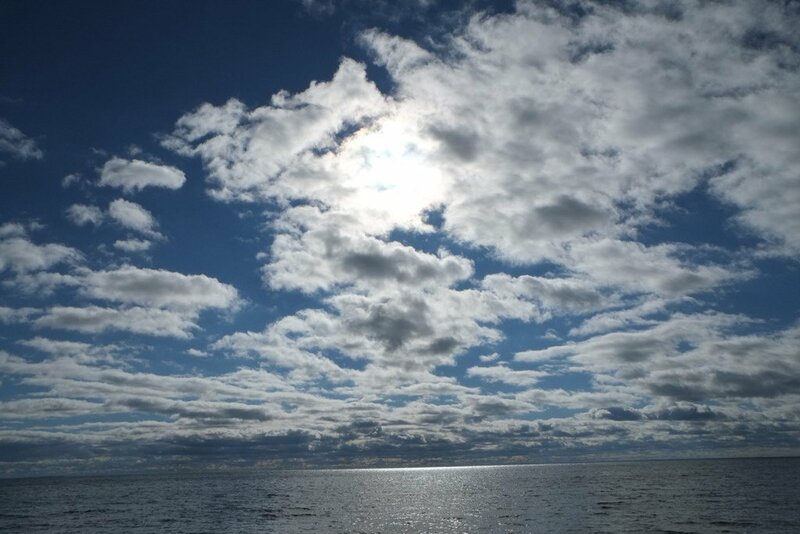 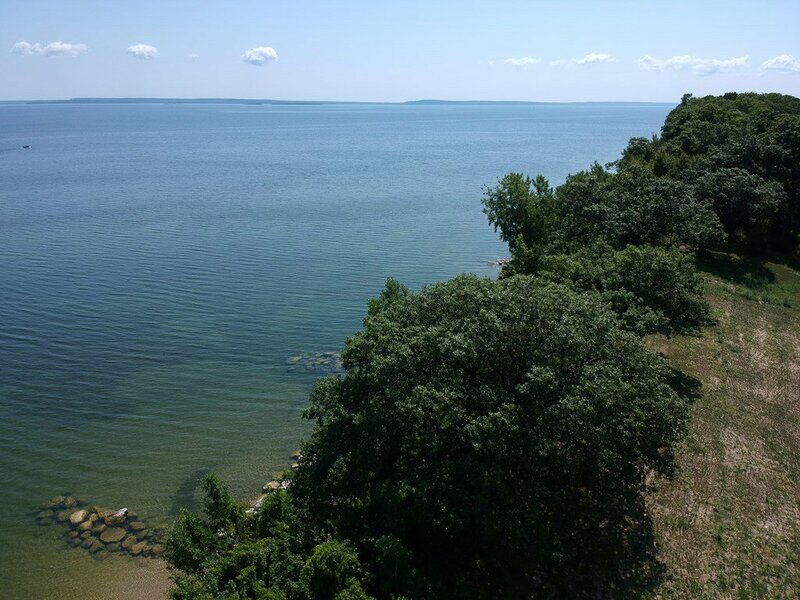 Spectacular vistas of the Door County Peninsula and nearby marina. 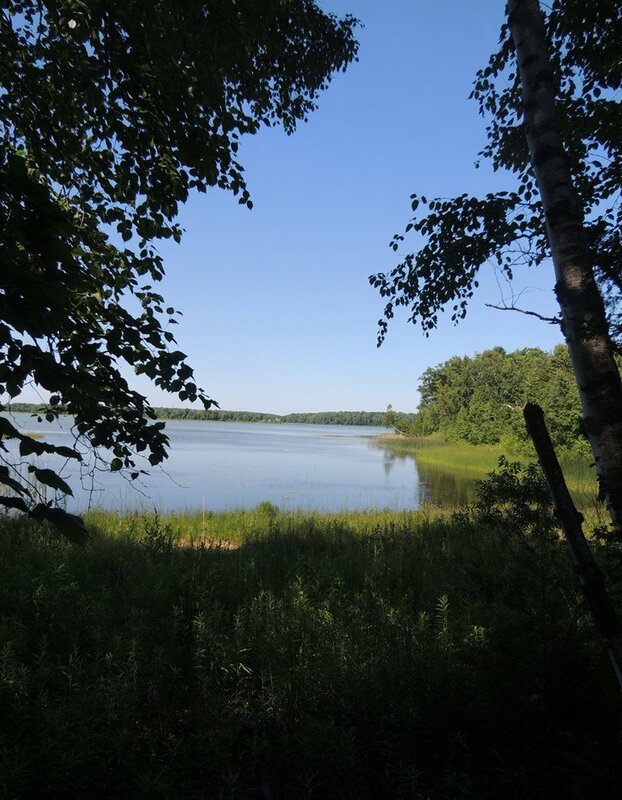 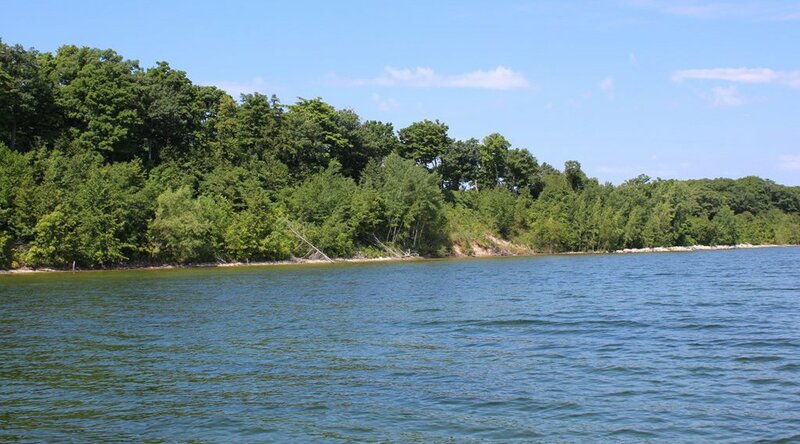 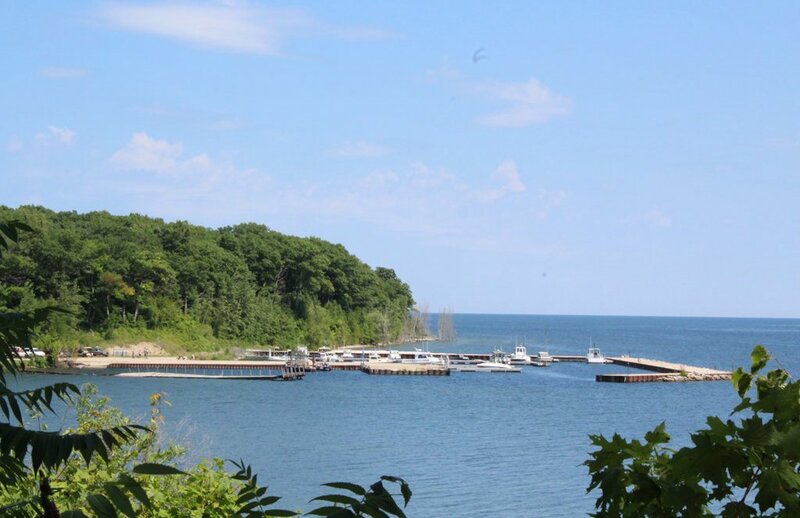 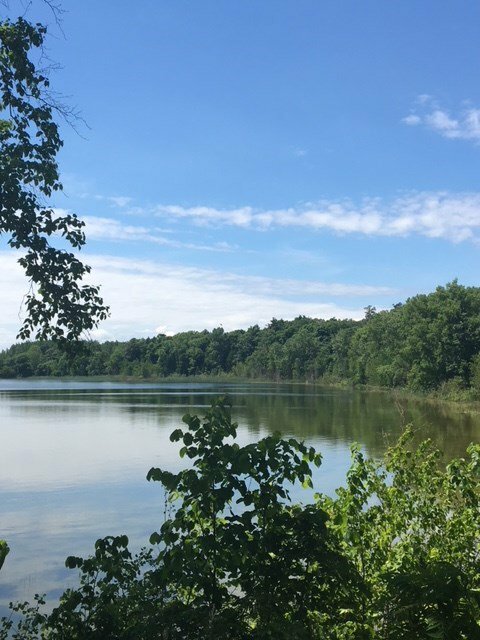 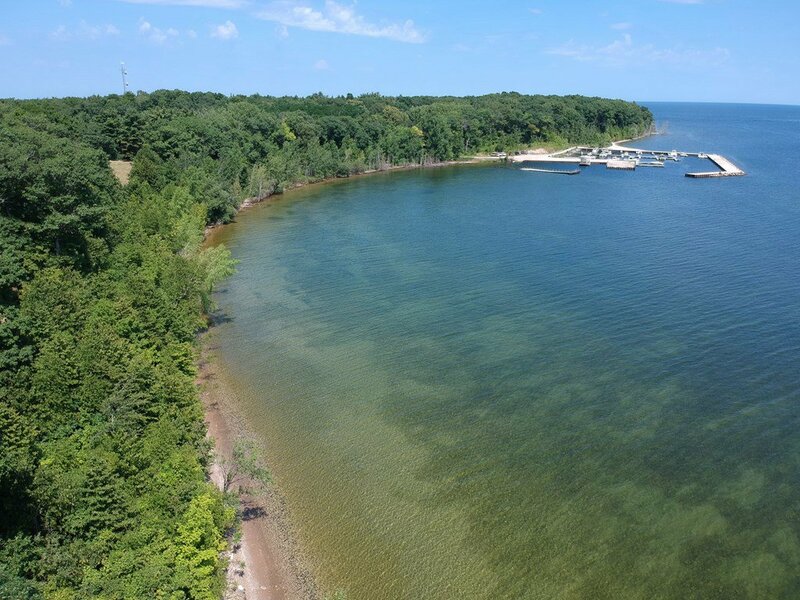 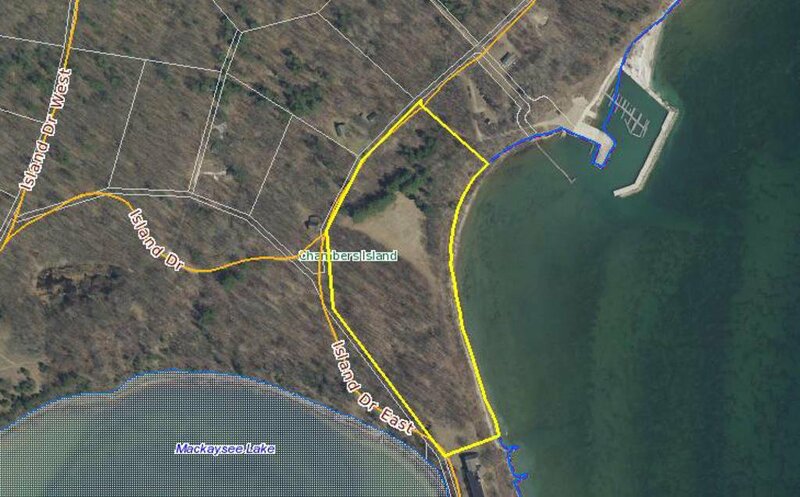 A great opportunity to own over 1,150 feet of shorefront on Green Bay and access to spring-fed Lake Mackaysee. 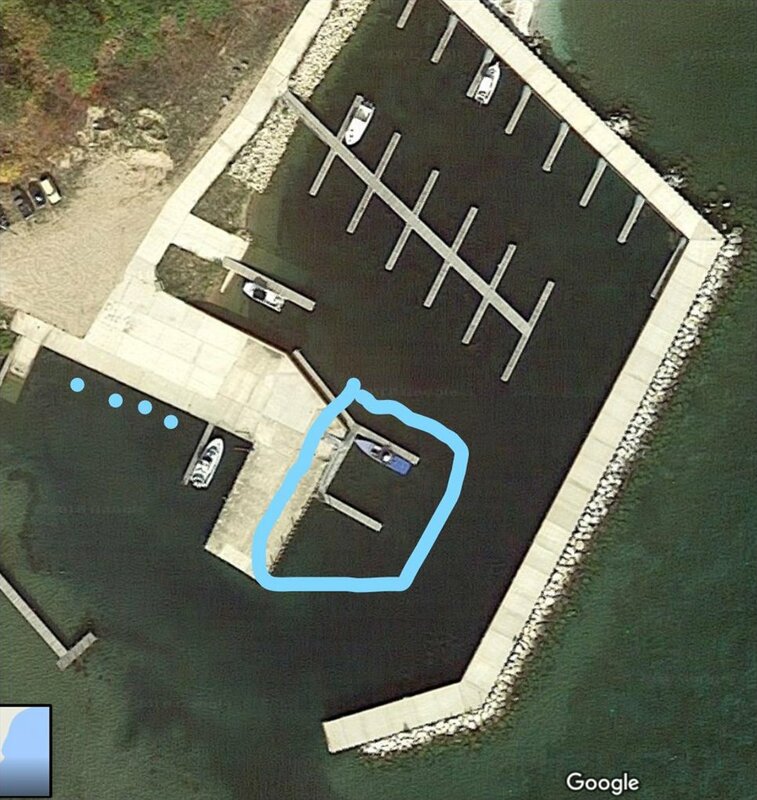 Boat docking facilities are available. 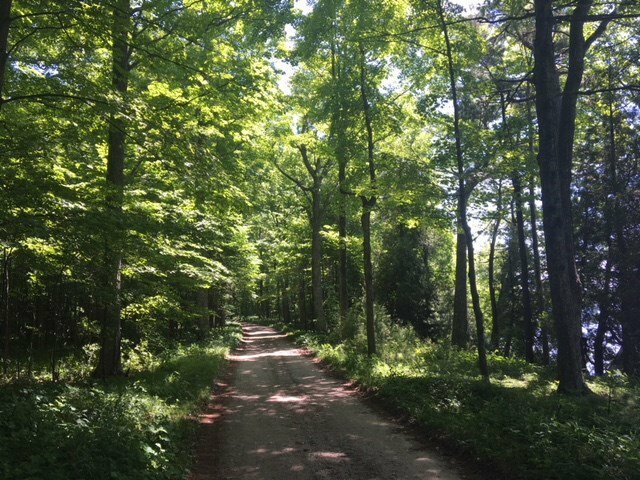 See listing agent for more details on this unique and special offering and flexibility to include all or part of adjoining properties. 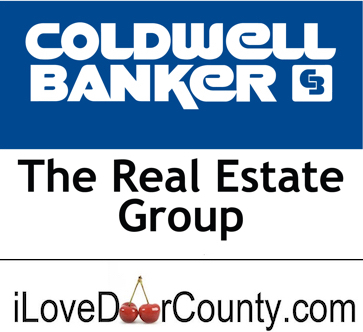 *Includes north portion of tax parcel #014170104. 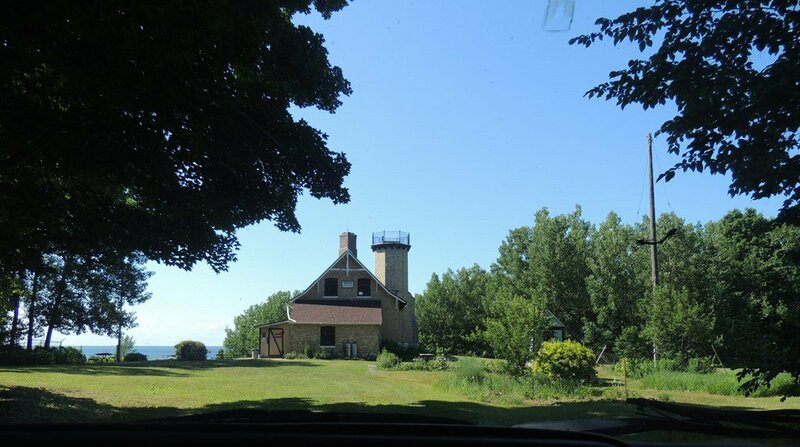 Also see MLS #132217 & #132218 for adjoining parcels. 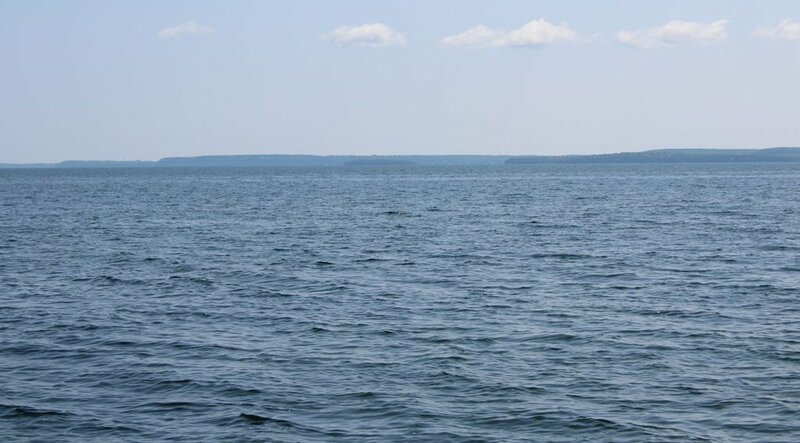 *This property is located on Island Drive East on Chambers Island.